Most budget LEDs use red, green, blue, and possibly white and/or amber emitters, a combination that results in a limited color range. 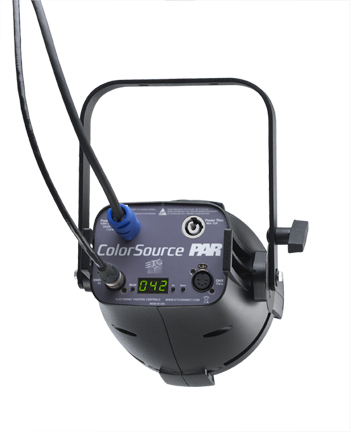 In contrast, the ColorSource PAR benefits from ETC's extensive experience in LED color-mixing, by using the proportionate recipe of red, green, blue, a twist of lime and an extra dash of red. 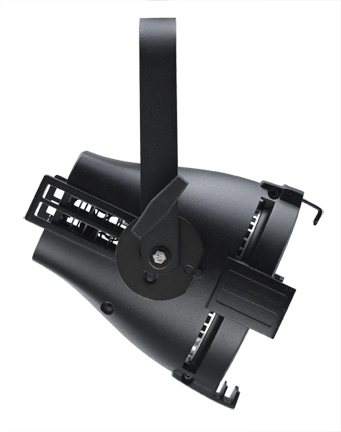 The lime and double-red emitters expand the ColorSource PAR's color range, allowing users to get a richness only possible from ETC LED luminaires. The unique blend also adds depth, making a more natural, flattering light. 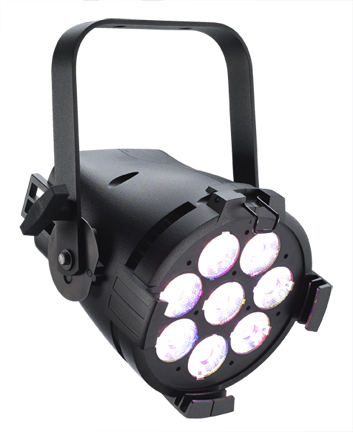 And, when ColorSource PAR fixtures are used at any intensity, they maintain their color quality.